This April’s performance is an opportunity to celebrate the work of the 2019 Dancer’s Choice Award winner, Sangam Arts, an organization that provides an innovative platform for artists from diverse backgrounds to come together to collaborate and co-create world-class music and dance performances. 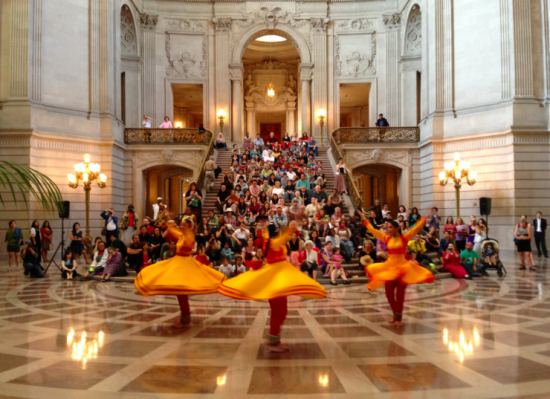 Sangam Arts has invited Simorgh Dance Collective to perform traditional and folkloric dances of the Silk Road at this free City Hall event. 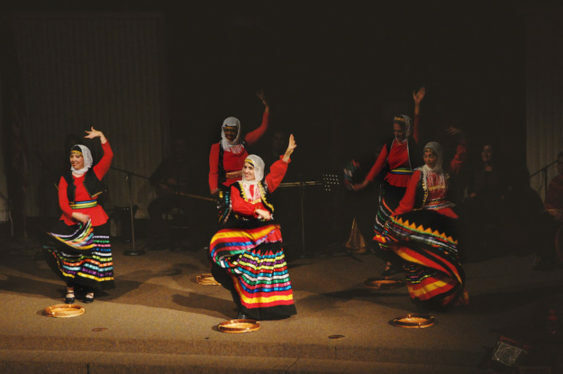 The mission of the Simorgh Dance Collective is to create a supportive and creative community to present the rich, ancient culture and heritage of Iran.